The Petzl TIKKA head torch is a compact and lightweight torch designed for wide beam proximity lighting, and some movement lighting. Its really easy to use, there is one button on the lamp which enables you to choose the lighting mode. The TIKKA features a phosphorescent reflector, so you can find it easily in the dark. There is also a red light which is designed to prevent you from blinding people around you. The primary difference between these two models is their light output. The TIKKA offers up to 200lm of light output, while the TIKKINA (126-2319) offers up to 150lm. Other features include the additional reflector and the red light on the TIKKA. 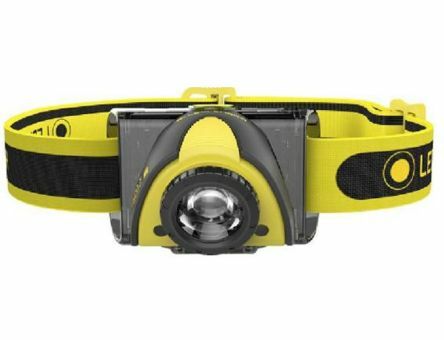 There are 3 lighting modes available on the Petzl TIKKA - proximity, movement and distance vision. The Petzl TIKKA comes with 3 AAA batteries as standard. It is also compatible with the CORE rechargeable battery pack (126-2326) which can be purchased separately. Looking to attach it to a helmet? 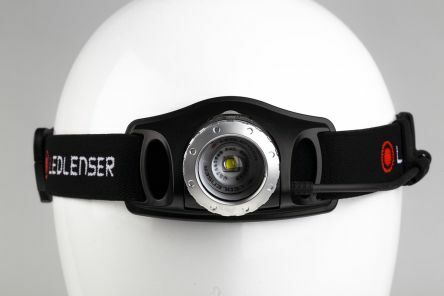 The Petzl TIKKA head lamp can be attached a helmet with the help if the KIT ADAPT (909-4518) which can be purchased separately. 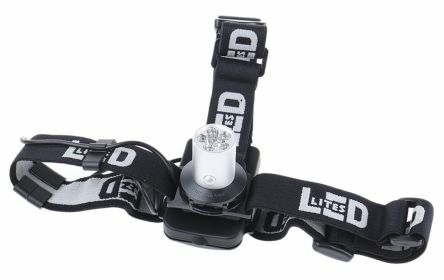 The Petzl TIKKINA is rated to IP X4. 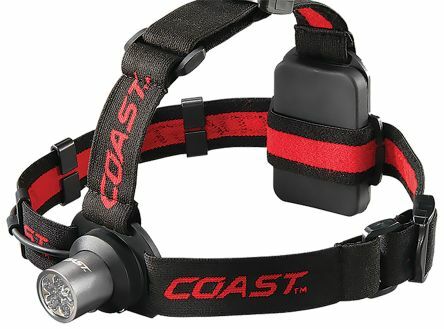 This head torch has a burn time of 240 hours (max autonomy) or 60 hours (standard/max power). The Petzl TIKKA can be used for any tasks which require your hands to be free. It is deal for hiking and camping trips, or even general travelling about. It can be used for DIY projects and activities throughout the house, or even for walking the dog.